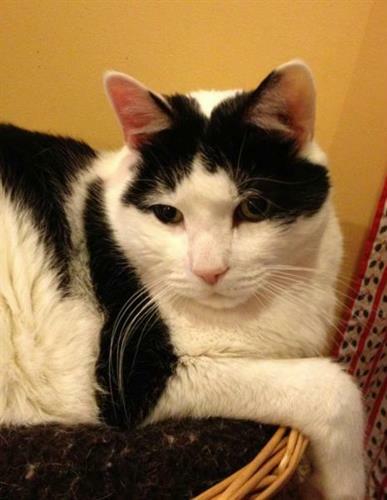 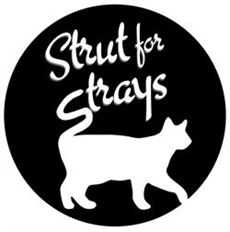 Non-profit humane society for cats. 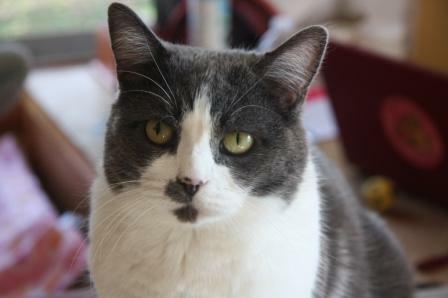 We operate no-kill adoption centers in Salisbury & Danvers, MA, & many programs to help homeless cats & reduce feline overpopulation. 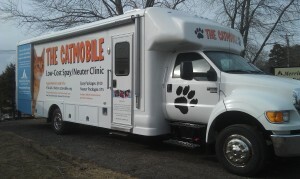 We also operate the Catmobile offering low cost spay/neuter services to 8,000 cats a year.